World-famous movie star Missy Mcfarlane has been found dead after attending the premier of her newest movie, ‘Black Granite’, at The Belmont Filmhouse! Detective Sullivan has been called in to solve the mystery and discover who the murderer is but he can’t do it alone; your team must revisit the crime scene, collect clues and solve a variety of puzzles in order to crack the case. 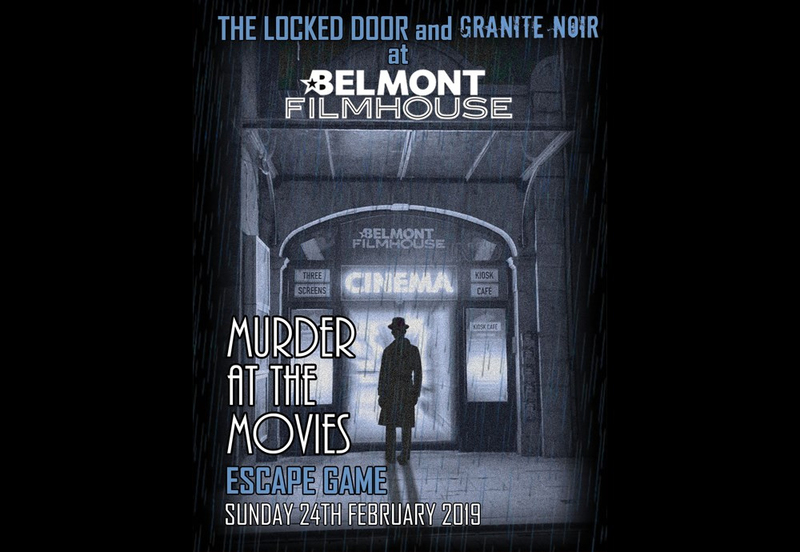 ‘Murder at the Movies’ is a 30-minute escape game for teams of up to six. Two teams can play at the same time. Each will enter an identical crime scene and race to see who can solve the murder first. Archives contain stories, real-life stories. The experiences of the wealthy, the wicked, the exceptional and the very ordinary can be found, often in minute detail amongst the letters, ledgers, minute books and official records that have been kept for their historical value. City Archivist, Phil Astley, will highlight some of the original and fascinating sources relating to crimes and misdemeanours that are available at Aberdeen City & Aberdeenshire Archives. 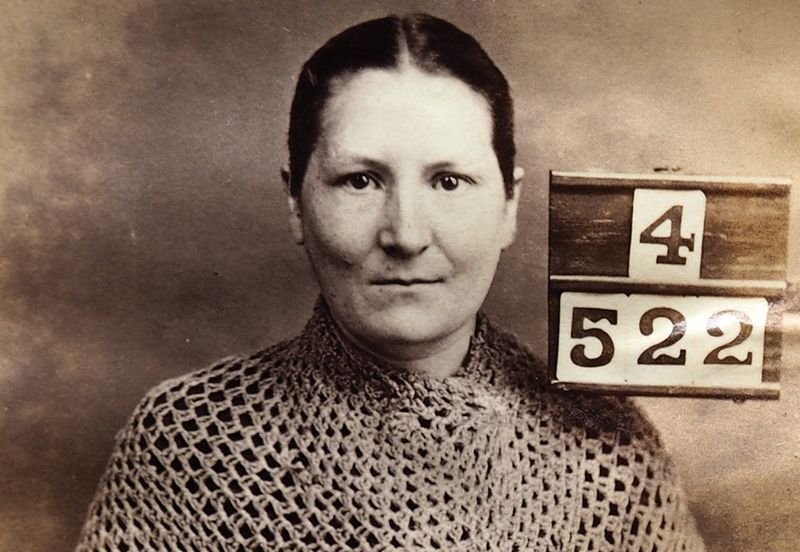 Within the records of Grampian Police held by Aberdeen City & Aberdeenshire Archives is an album containing nearly 2000 mugshots of criminals incarcerated at HM General Prison, Perth in the early 1880s. Each of these spellbinding sepia images is accompanied by a card containing personal details of the individuals and the crime they had committed. Together, they hint at stories of hard lives, poverty and desperation. Join Dr Chris Croly to explore sites associated with crime and punishment in medieval Aberdeen, learn about witchcraft, prisons and hanging. 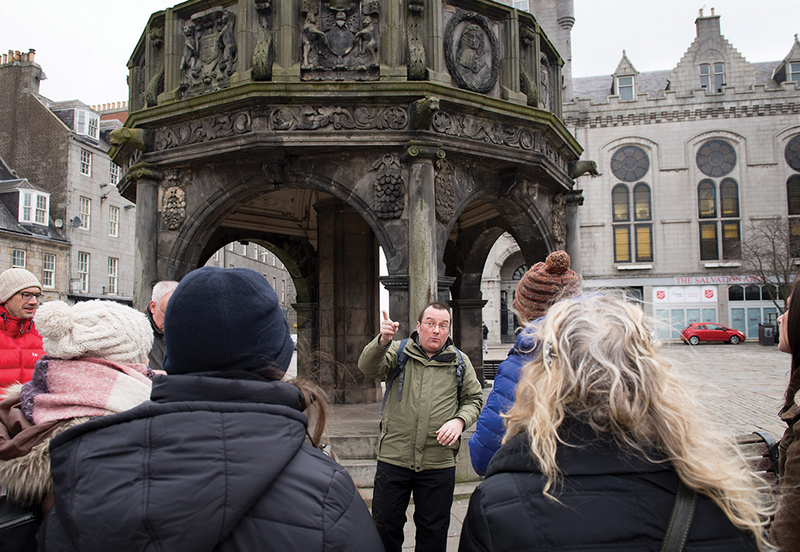 The tour starts in St Nicholas Churchyard, off Union St.
Cosy up on Sunday afternoon with a piping hot cuppa and a plate full of delicious treats—and learn about the deadly possibilities of everything on the menu! Dr Kathryn Harkup, author of A is for Arsenic, has the lowdown on the myriad poisons used by literary Grande Dame Agatha Christie, whose special skill was making the ordinary deadly, and putting common household items to uncommonly wicked use! 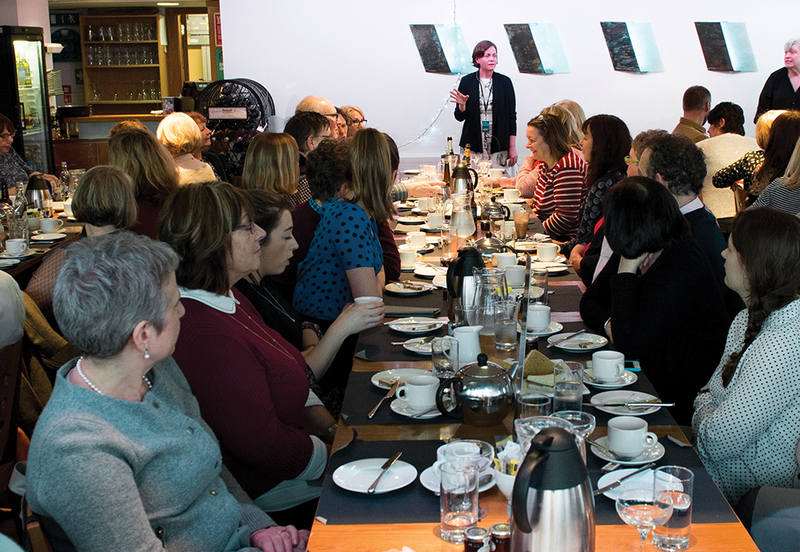 While you dine, Dr Harkup will talk about some of Christie’s favourite poisons, describing how the Queen of Crime deployed them, and where she found her inspiration. It all adds up to one unforgettable meal. See yourself as a bit of a detective? Think you’re a whizz at cracking codes? Test out your problem-solving skills on our mini table-top games at The Central Library. Great for kids and adults alike – get your detective hats on and solve those puzzles. No need to book. Drop in during opening hours.